Freshmen applicants to the University of Wisconsin-Milwaukee are automatically reviewed for admission to the Honors College. 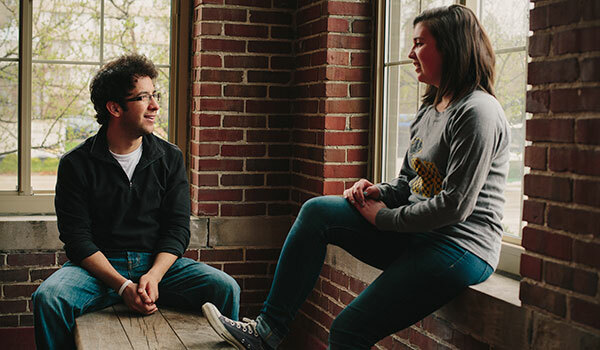 Students are encouraged to apply to UWM early, as space in the Honors College is limited. Freshmen selected for admission to the Honors College are notified by mail. Decisions are made on a rolling basis once students are admitted to UWM. Students are encouraged to contact the Honors College for additional information. Current UWM or transfer students interested in the Honors College, are invited to meet with an Honors College advisor to learn more about the program and discuss their academic plans. Transfer students who have participated in an Honors College at their previous school may be eligible to transfer up to nine credits of Honors coursework. Course materials including a copy of the course syllabus and writing assignments should be submitted to an Honors advisor for consideration.